8 Sectors of packaging-related demand. 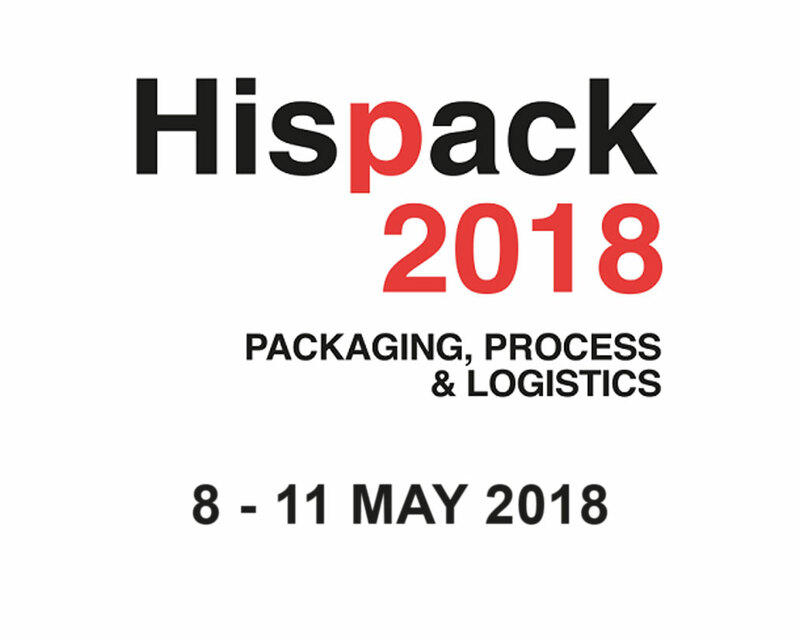 Hispack is a cross-cutting tradeshow that attracts important demand-related sectors. They are all drivers of innovation and are in a constant process of transformation.